Home Tags Posts tagged with "angelina jolie and brad pitt children"
The FBI has said it is deciding whether to pursue and investigate an alleged incident regarding Brad Pitt and his children while travelling on a private jet last week, Variety reports. Angelina Jolie filed for divorce on September 19 citing irreconcilable differences. She has asked for physical custody of the couple’s six children, asking the judge to give Brad Pitt visitation rights. The LA Times reported that the FBI had been informed of “a child welfare incident” involving Pitt on an international flight last week by a law enforcement source who was not authorized to discuss the matter. It said that the incident involved “unruly behavior” and that the Los Angeles county department of children and family services was conducting an investigation. 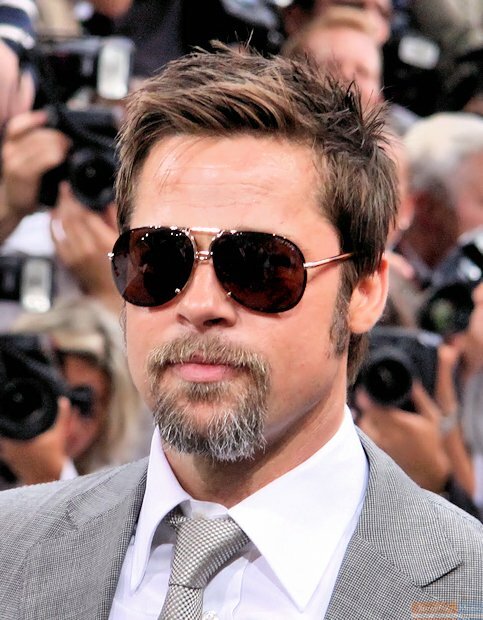 The LAPD denied that it was conducting an investigation into Brad Pitt, and said that to the best of its knowledge, no allegations had been made against him. The alleged incident is believed to have taken place on September 14, on a private jet flying from France to Los Angeles. Angelina Jolie’s lawyer, Robert Offer, said the decision to divorce had been made “for the health of the family”. Los Angeles County Department of Children and Family Services said it could not confirm or deny whether it was investigating Brad Pitt because of confidentiality laws. Angelina Jolie and Brad Pitt married in 2014, having been together for a decade. They have six children together.